A: All types! From administrative jobs to commercial and industrial jobs to professional and executive positions to medical, Express places many types of jobs at all levels. 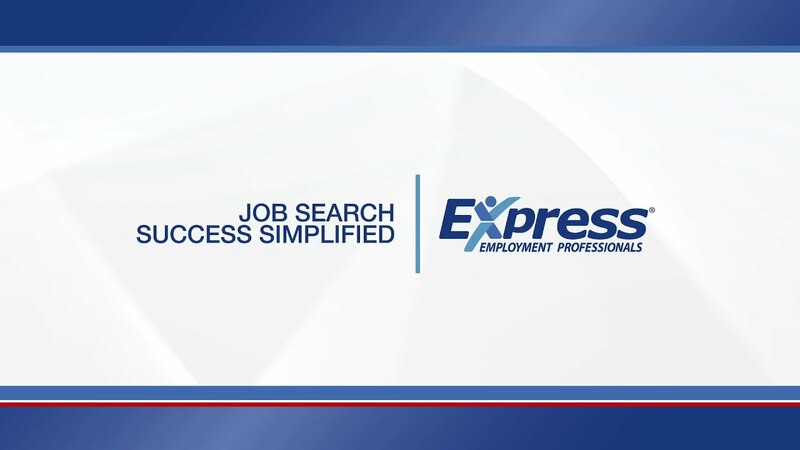 Available jobs will vary from one Express location to the next, so contact your local Express representative to learn about open positions. Or, search available jobs right here!